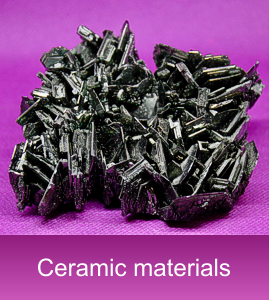 CUMI is the only Indian manufacturer of metallized ceramics. Cylindrical shape: metallization on top and bottom. 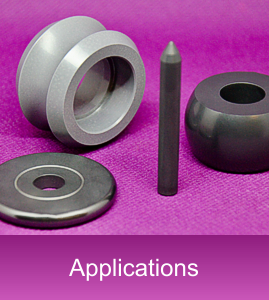 Application: vacuum interrupter/capacitor. Material: 92%, 94%, 97,5% and 99,5% Alumina. Nebulox™ pellets, an ultra-light alumina insulation aggregate with micro porous cellular structure, have low thermal conductivity and low thermal mass. 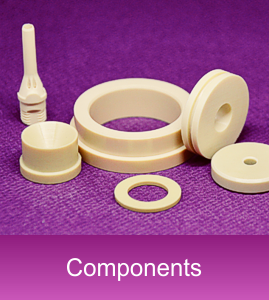 It is a unique raw material for manufacturing high temperature refractory products up to 1700°C. Nebulox™ pellets are produced in a patented technology.